What do you do when you’ve thrown a grenade into your relationship? 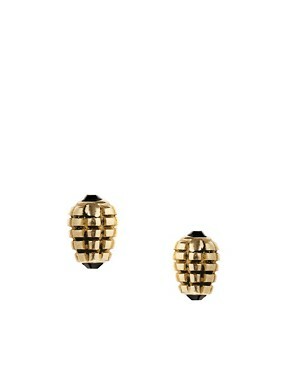 Purchase matching grenade necklace and earrings? Shoot, I am the worst at problem solving. Let me warn all women against this small little RAGE side effect of Estradiol. I had an awful, terrible weekend, capped with one too many hormone pills that magnify and blow out of proportion all emotions. Remember that time I got so angry with my honey that I threw out all of our food? Same pills. The Incredible Hulk’s got nothing on my estradioled self. Anyways, I was terrible, just horrible yelling at my poor honey. But it takes two to tango, if you know what I mean. Can I offer you this grenade bracelet to go with a big helping of crazy? < Previous How you like dem Apples??? Seriously I tend to get the bad side effects of drugs. Where’s the potential weight loss one, eh??? I am, thanks for asking. It’s all like an awful hangover. “Remember that time I got so angry with my honey that I threw out all of our food?” No but I would love to hear the tale. If this gives you any strength(or a laugh?) last night I threw a pie in the trash when I pissed off. I guess that doesn’t compare. The necklace is pretty, I like stuff like that, something powerful/dangerous that looks pretty! I saw a really cool bomb necklace but I forget where. Well, that sentence pretty much summarizes the entire episode. When we fight, it’s usually about dinner. So I was on those pills, and he had a late lunch and wasn’t hungry for dinner. So I “decided” to teach him a lesson about dinner which consisted of me throwing out all our food. Maybe you did mention that in your post about cooking. I remember something along these lines. Eek!